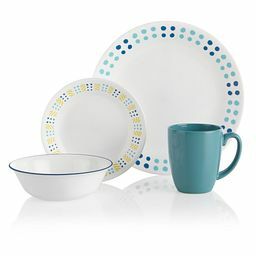 The Signature collection combines pops of color with vibrant design that is perfect to mix & match. 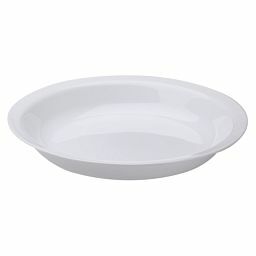 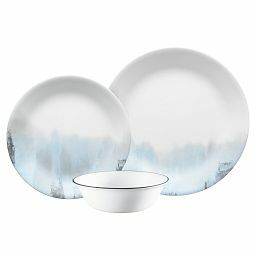 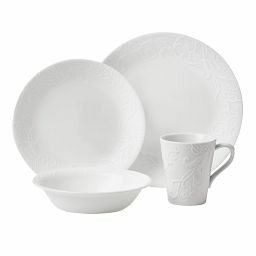 Create the perfect atmosphere for a small dinner party or a large bash with our collection of crisp white dinnerware. 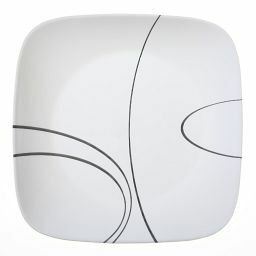 Modern, classic, solids or swirls. 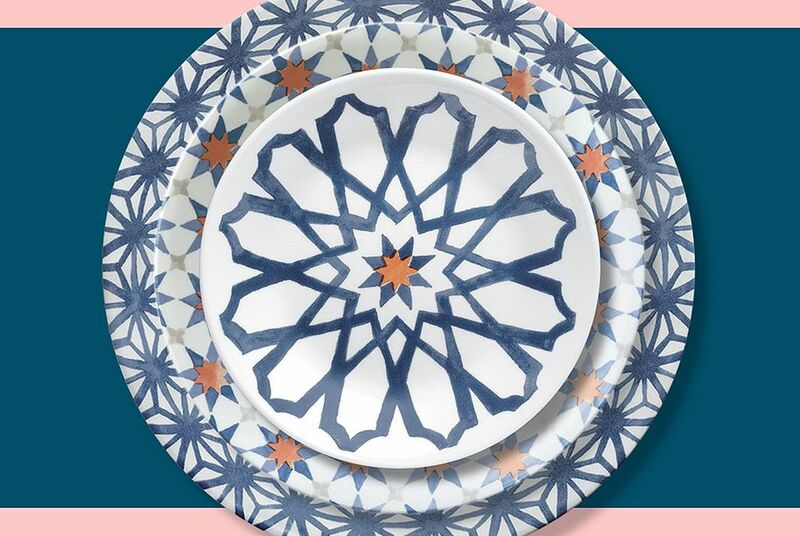 Stripes, florals, soft or bold. 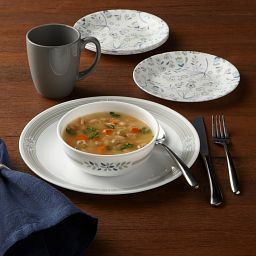 We have a dinnerware collection for every style,any mood. 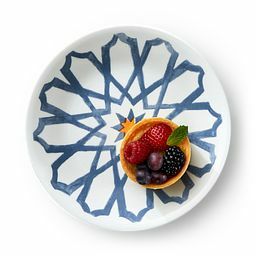 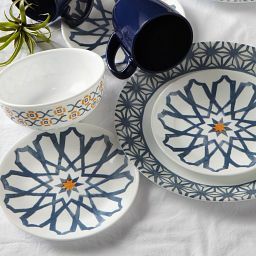 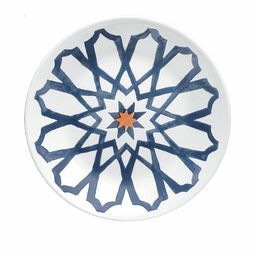 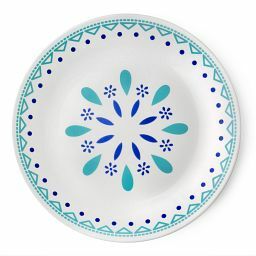 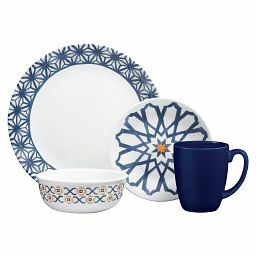 A bold pattern brings a dash of the Mediterranean to this new dinnerware set. 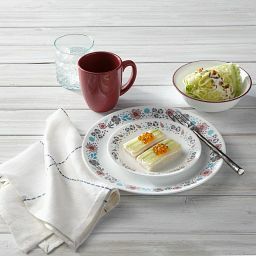 Crisp, bright and classic, this collection of dinnerware is as versatile as it is timeless. 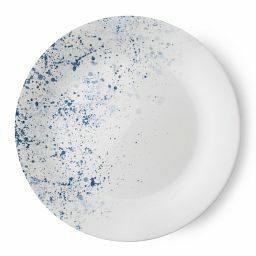 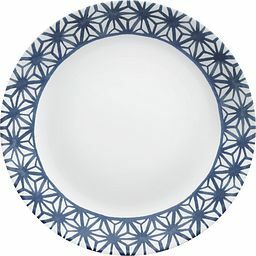 Discover dinnerware in all shades of blue that will bring a seasonal refresh to any table. 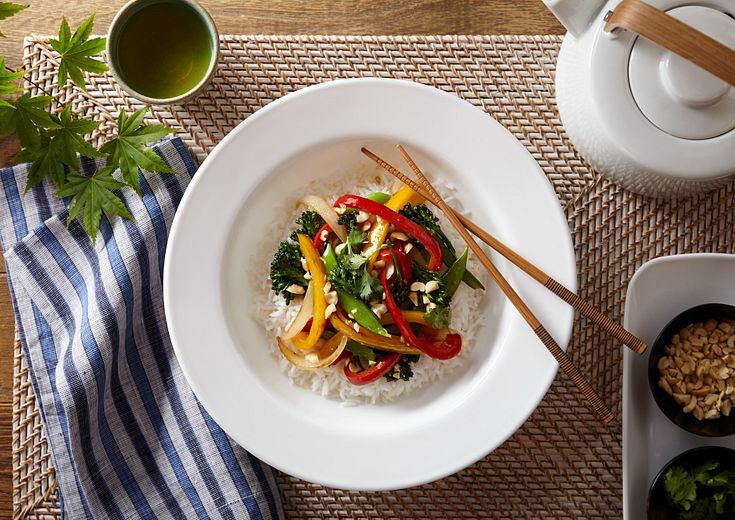 Bowls can do so much more than soup. 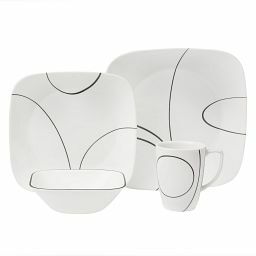 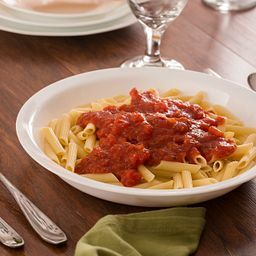 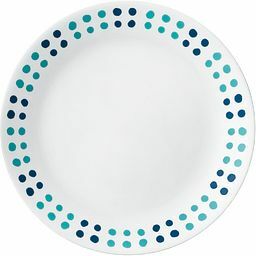 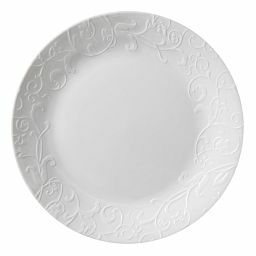 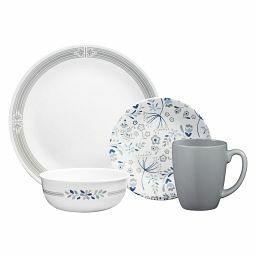 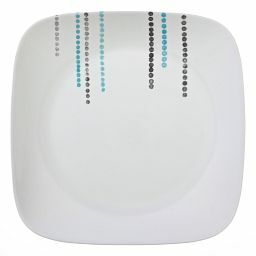 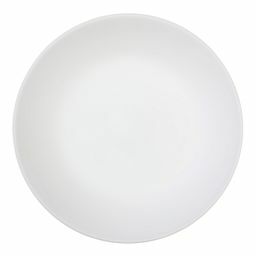 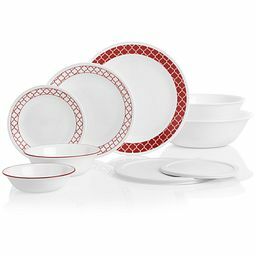 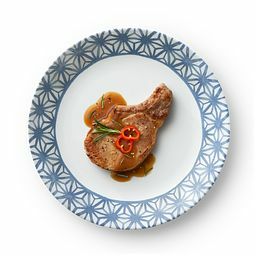 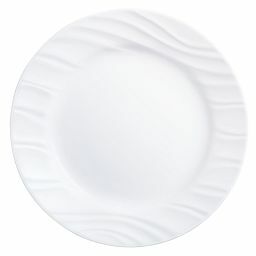 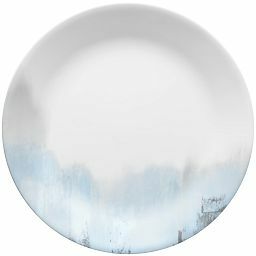 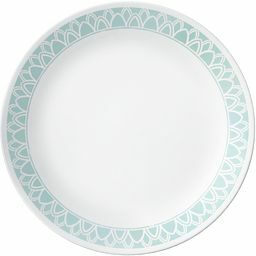 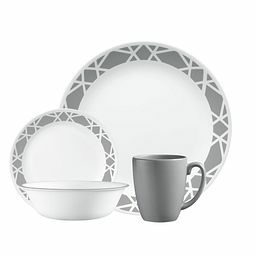 Corelle® dinnerware stands up to the bangs and bumps that are bound to happen in any home. 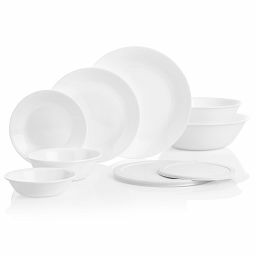 It’s made from triple-layer strong glass— yes, glass— that's thin, lightweight, beautifully translucent, and yet uniquely durable everyday at every meal. 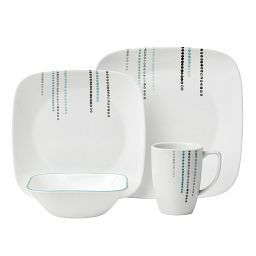 It's stylish enough to own a room, but stacks up in less space than ceramic plates and bowls. 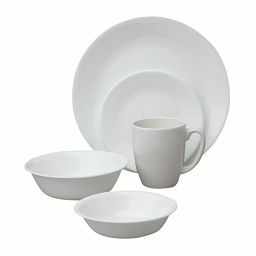 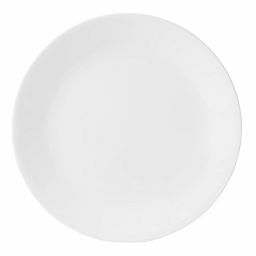 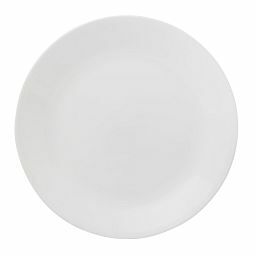 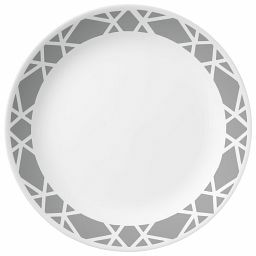 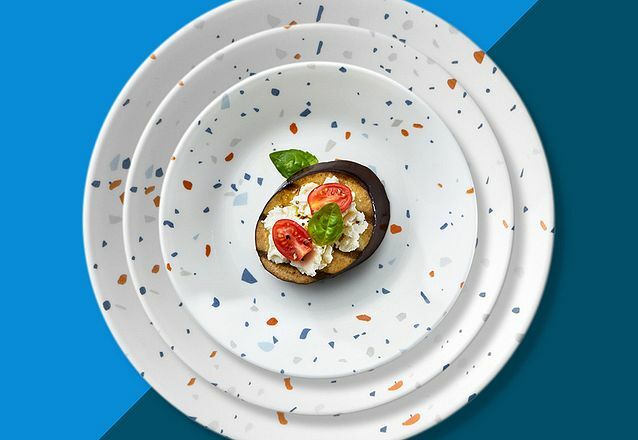 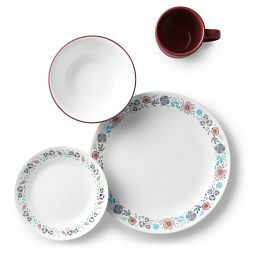 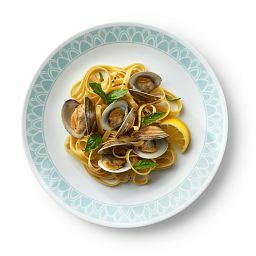 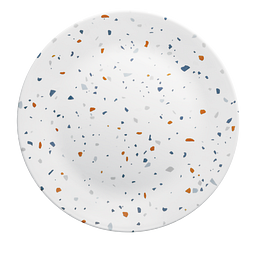 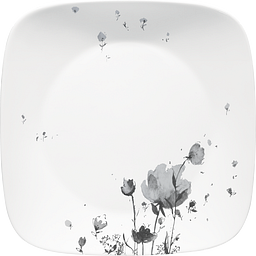 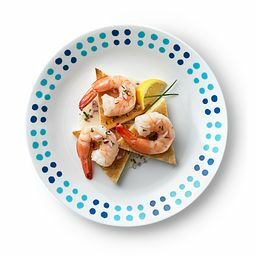 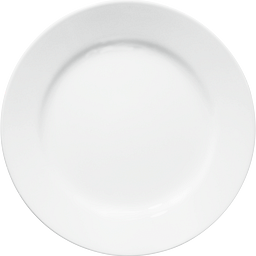 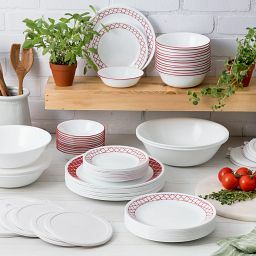 Corelle® dinnerware is non-porous, ultra-hygienic, and easy to clear and clean, and it won’t crack (or chip) under pressure, even in the dishwasher. 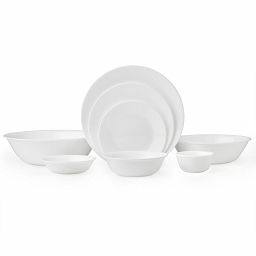 If it does break, crack or chip, we’ll replace it up to three years after your purchase. 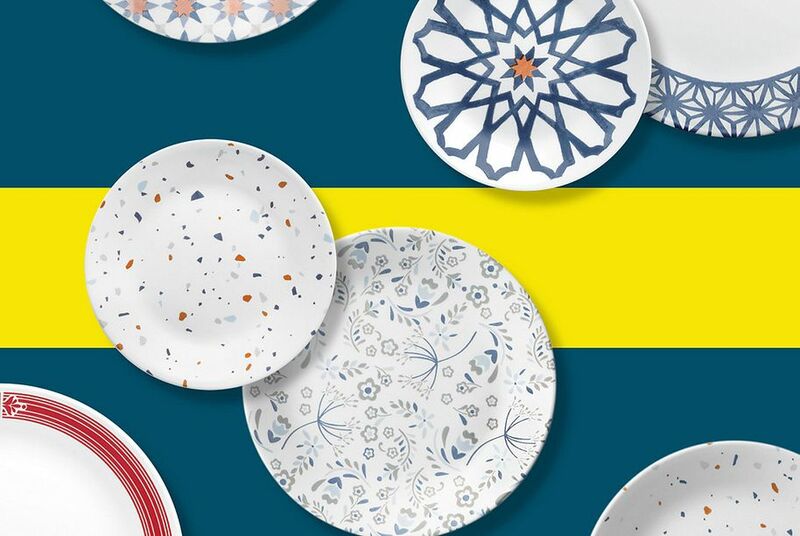 Because we all want pretty plates that look like new, no matter what life serves up.